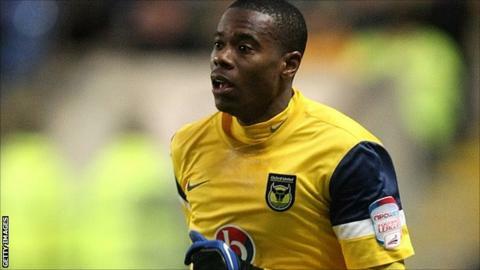 Oxford United defender Liam Davis has signed a new deal, keeping him at the League Two club until at least 2013. Davis, 25, signed for the U's in the summer from Northampton Town and has made 28 appearances for the club. "I was really pleased to get it sorted. It had been anticipated and we had been talking about it, but it is always nice to get things sorted," said Davis. U's boss Chris Wilder added: "Liam has been very impressive and is very much part of our plans as we go forward."